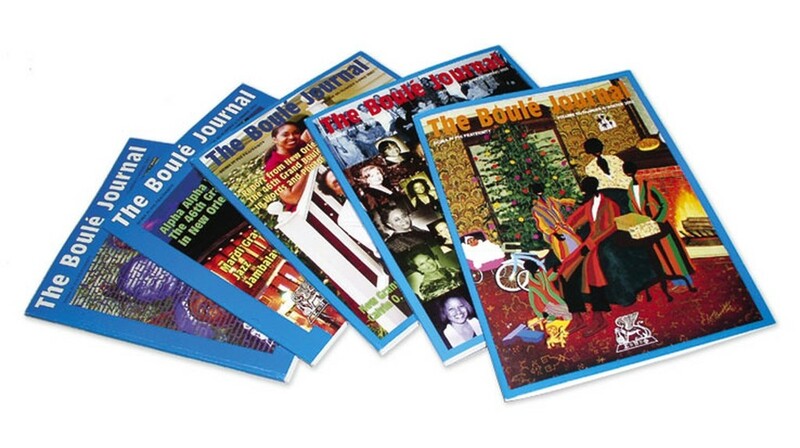 For this social outreach organization, we produce a quarterly Journal - managing content and copyeditor relationships; providing typography, design and artwork; printing, binding and mailing; and creating digital media for iPads and Android tablets. 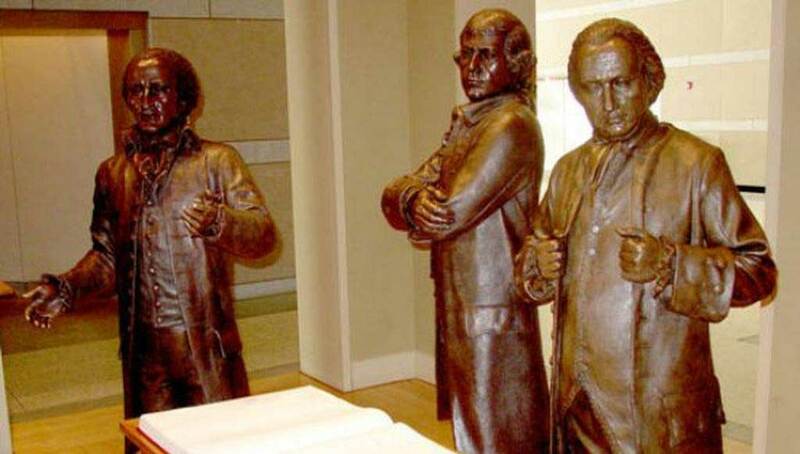 For this new federal site, which opened in Philadelphia on July 4, 2003, we produced 500 elegant, oversize books for visitors' signatures, using specially produced paper as well as custom binding and gold-stamping. 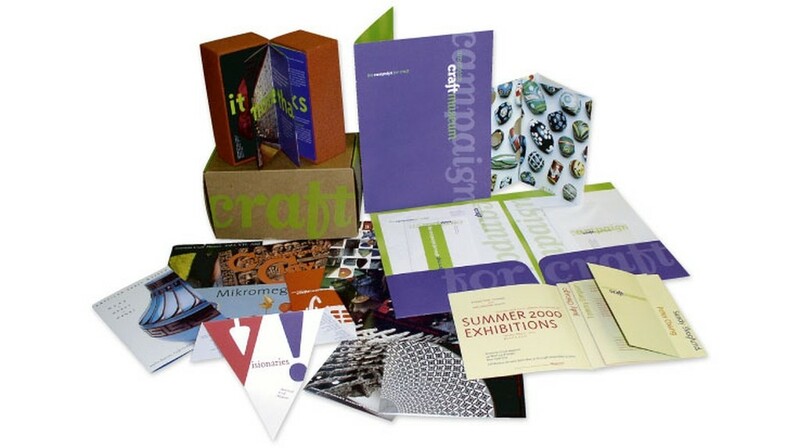 For the Museum of Arts and Design, formerly the American Craft Museum, FWD produced materials to support and promote its cultural and fund-raising efforts. 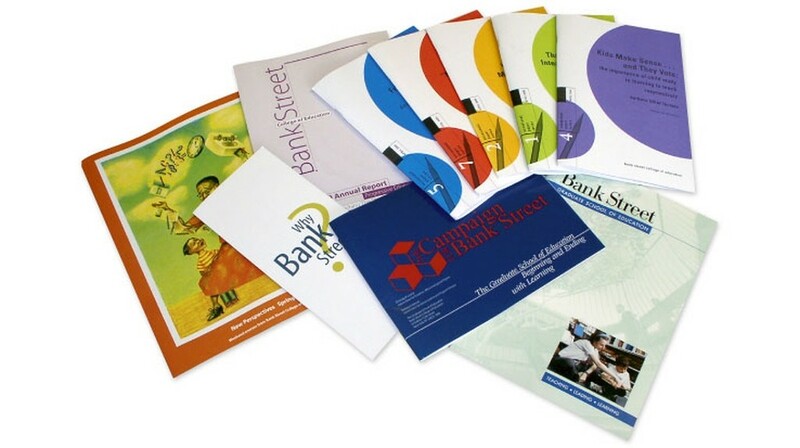 For Bank Street College of Education, FWD printed course catalogues, an annual report, graduation programs, fundraising materials and the College's "Occasional Paper Series." 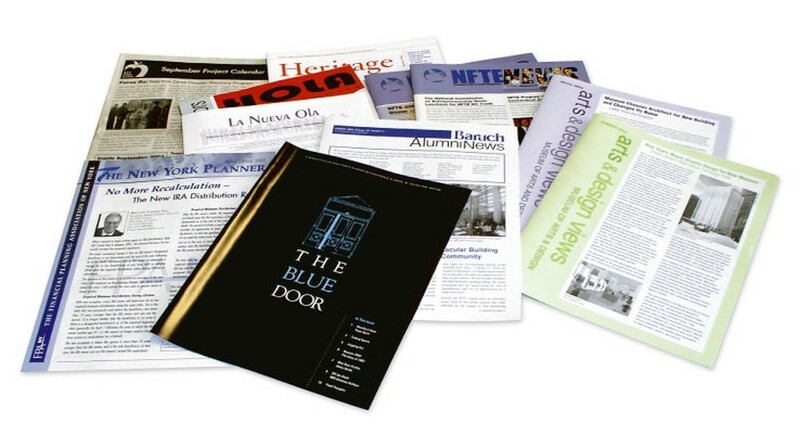 FWD has produced newsletters for many organizations such as New York Cares, the Museum of Arts and Design (formerly the American Craft Museum), Baruch College's alumni association, the National Foundation for Teaching Entrepreneurship, and other businesses and not-for-profit organizations. New York's most distinguished designers and agencies have chosen FWD to produce their own promotional pieces as well as important items for their clients. Among them are RODE, Chermayeff & Geismar, inc3, Vignelli Associates and WestGroup. 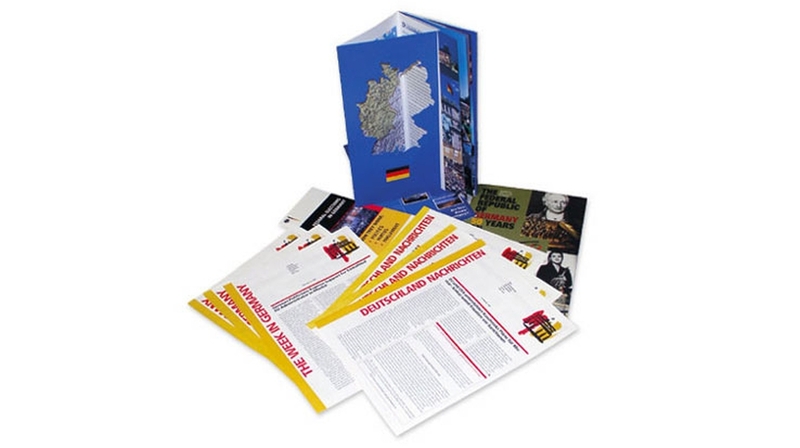 FWD produced a weekly three-color newsletter with editions in both languages - putting 80,000 copies in the mail less than 24 hours after receiving files from the client. 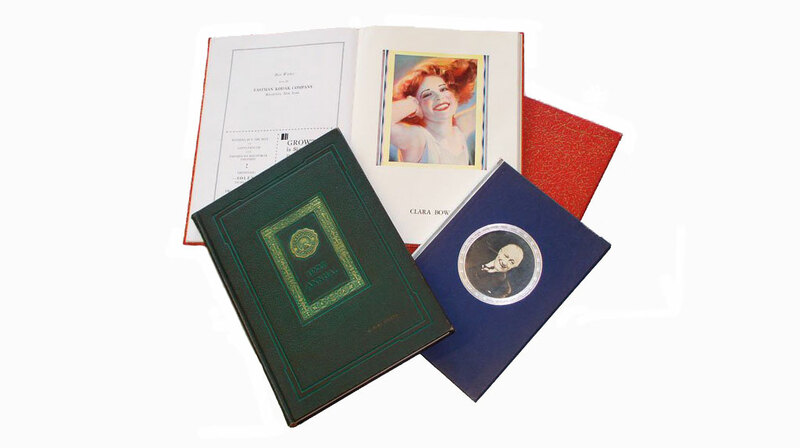 Fred Weidner & Daughter Printers, then known as F. Weidner Printing & Publishing Company, was one of the first printers to implement four-color printing in the 1920’s. We printed many amazing pieces for clients such as Paramount Pictures Corporation, Black Jack Chewing Gum and Chesterfield’s. 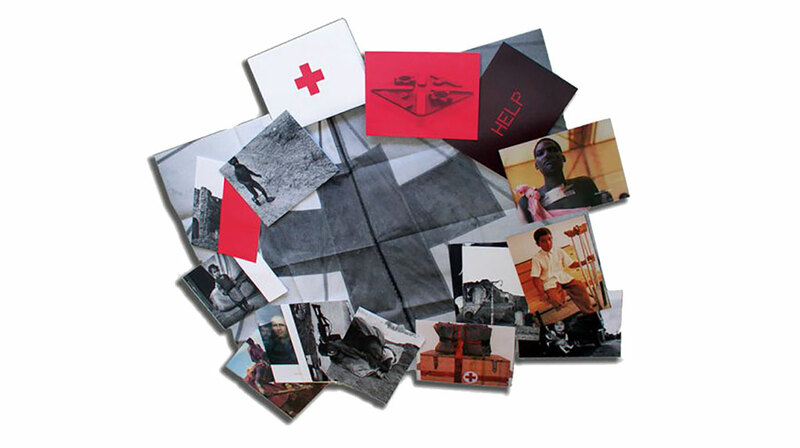 A signature project that was distributed to such celebrities as Sting, this photo documentary of land mine victims was an incredibly powerful and artistic package of posters of varying sizes folded down to fit in a sleeve for easy distribution. You are an absolute lifesaver! You are a star! Thanks for all your help. Just got the mailing. They are great! Everything is perfect. Peace. Fantastic. We love people with OCD! You guys are the best! Thank you for taking care of me. Thank you so much for your continued grace and kindness! They are amazing just like you. Everything is looking great! Thanks so much. Prints look great! Thanks for all your help! Looking forward to working together in the future! Just got here! You really worked a miracle this season, Cynthia, thank you so, so, so much! You’re the best! Most grateful to you. We can depend on Cynthia and Carol to find solutions. They are highly responsive and should be commended for all they do. Cynthia, thank you for an excellent job and great customer service. Thank you so much Cynthia. I appreciate all that team Weidner does. Many thanks, Cynthia–the invites look FABULOUS! Thank you so much!! Hope you got my voicemail, they look beautiful! Great job. The people in charge here have all given their approval (enthusiastically). Thank you. We're very pleased. 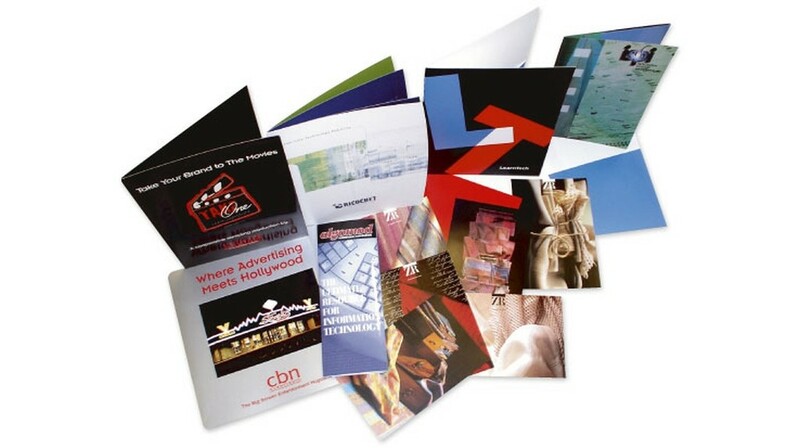 Bob Keefe Business Publications, Inc.
Hi Cynthia, I just want to thank you so much for everything. The booklets came out even better than I had hoped for. Thank you very kindly. You're a pleasure to work with. The boxes are here and they are so beautiful, thank you, thank you! !